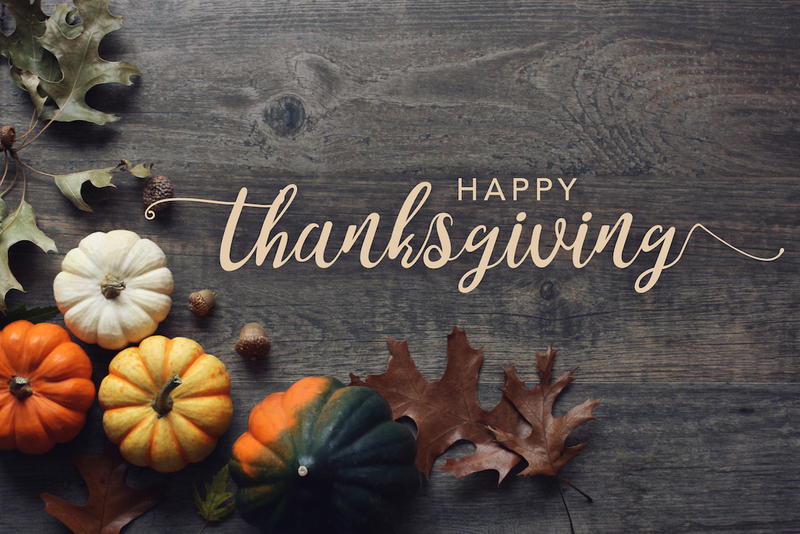 Home » Announcements » Happy Thanksgiving! Happy Thanksgiving to those who celebrate this holiday! For those who will miss out on their family get-together because they are serving their community as firefighters, medics, police, soldiers…. thank you for the sacrifices you make today so that the rest of us can enjoy this occasion. As always, I am grateful for those who regularly read this blog and share their thoughts and other articles they find. In 2018, we need to be thankful for the tiny bits of privacy that we can still cling to, and renew our commitment to fight to restore and respect our privacy rights. And now back to cooking and cleaning here…. see you all tomorrow!